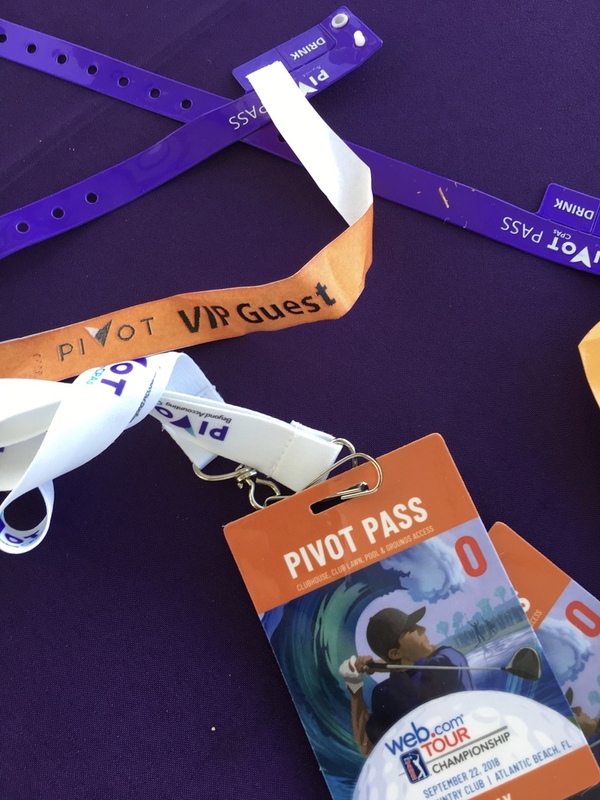 For the second straight year, Pivot celebrates being the Official CPA Firm of the Web.com Tour Championship. 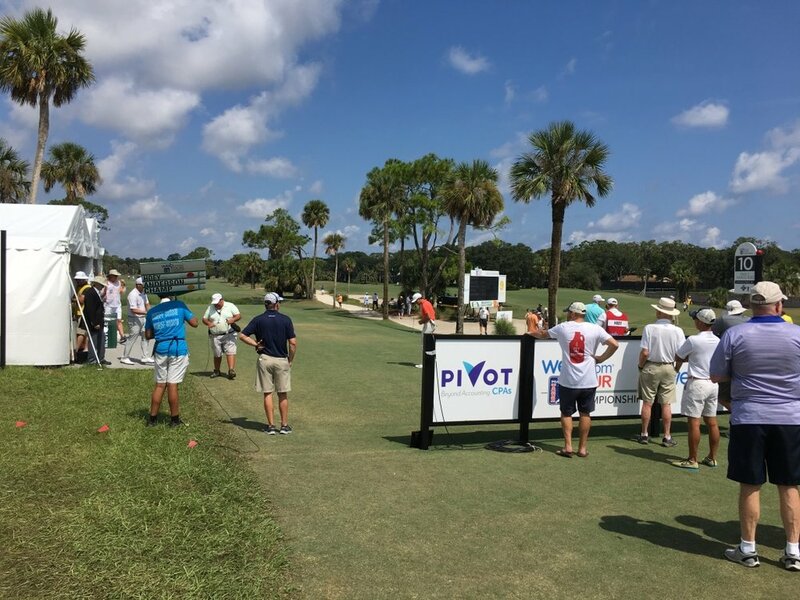 Sure, we love seeing the Pivot logo almost everywhere one looks, but truly we see this as a way to give back to the community by promoting Atlantic Beach and helping to raise funds for local charities like Wolfsons Children’s Hospital and the American Red Cross. 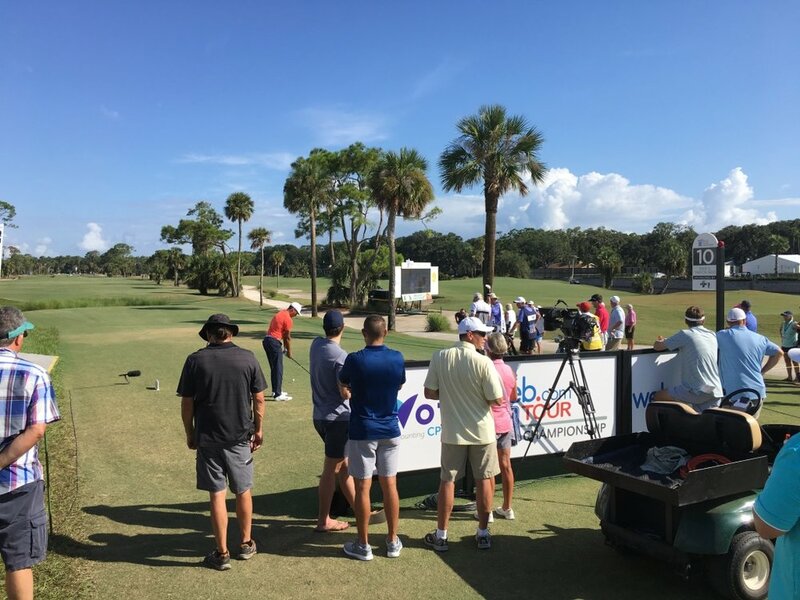 The Web.com Tour Championship is an important event in the men’s professional golf landscape. 25 guys from this tournament will receive they’re PGA TOUR Cards for 2019, marking their graduation and fulfilling their dreams. 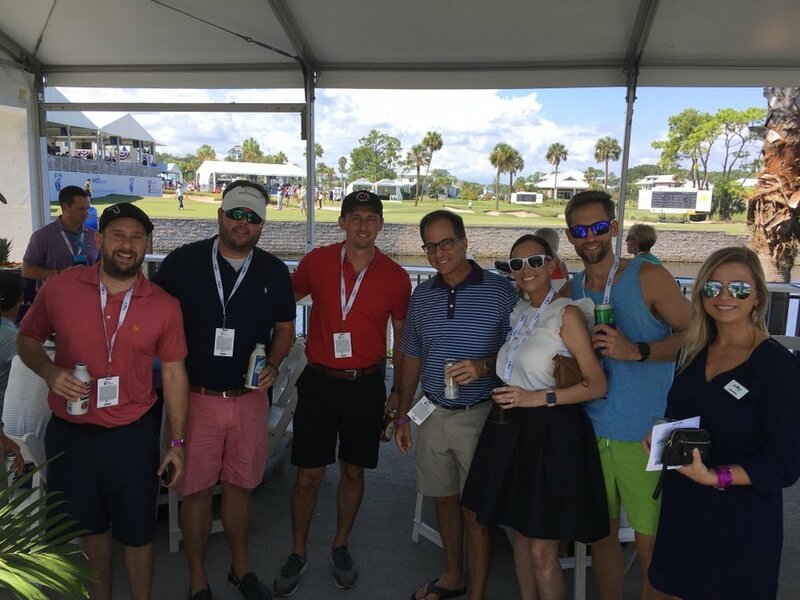 Each golfer is an entrepreneur, not unlike many of our clients. And like each of them, there is a team behind them that few people see – family, trainers, coaches and and even CPA firms guiding their way. For us, it’s a chance to get some fresh air and to spend some time with clients, family and each other. 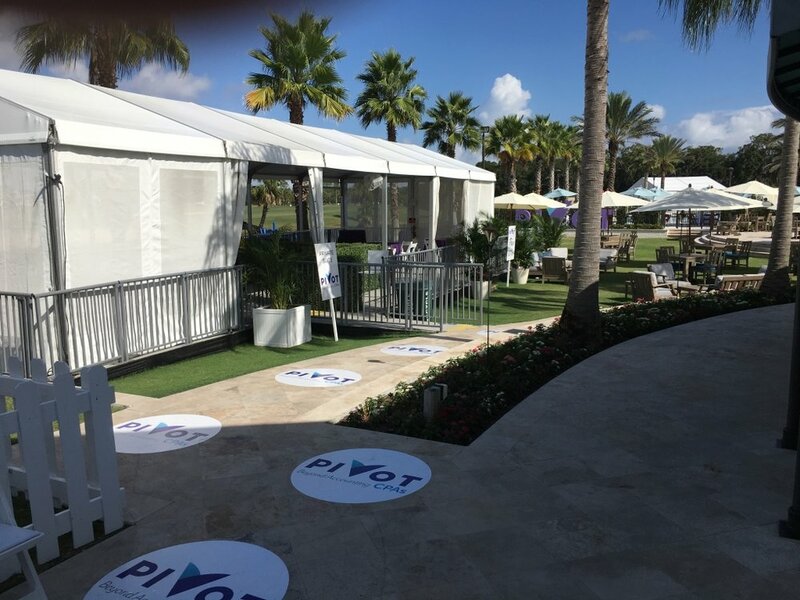 From our private clinic with 2013 NCAA Champion Max Homa to the Pivot Tee Party on Saturday night to the tear-filled graduation ceremony, this is a week we look forward to. This is a great week for golf, for Atlantic Beach and for us. We’re proud to be part of it, and we are proud of the success the tournament had this year – bigger crowds, more fun and a lot of drama down the stretch. Make sure you come out next year!